2018 Ice Fishing Gear in Stock! New Products from Fishpond and Redington! Now Booking Spring and Summer Smallmouth Trips! 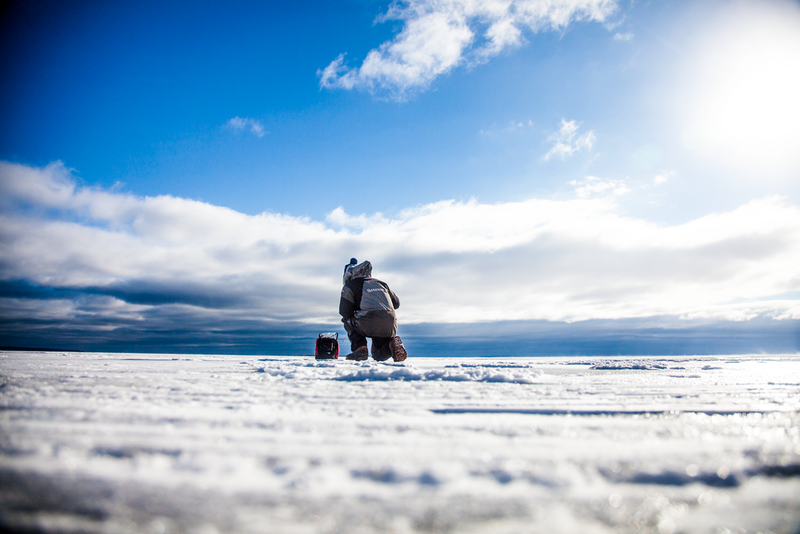 Gear Up For Ice Fishing Season at Anglers All! Angler's All is a full service tackle and fly shop with a professional guide service for Lake Superior and area inland lakes and rivers, specializing in Smallmouth Bass. Our store has the area's largest selection of rods, reels, line, flies, baits, clothes, live bait and licenses. From fly fishing to spin fishing, open water trolling to inland pan fishing and from ice fishing to saltwater, we've got it all.